The 2016 September monthly horoscopes are available right here. The 12 zodiac signs namely Aries, Taurus, Gemini, Cancer, Leo, Virgo, Libra, Scorpio, Sagittarius, Capricorn, Aquarius and Pisces will fare differently in the various aspects of their lives in the month of September. Horoscope 2016 gives you a brief overview of the coming year. Take a look at the September 2016 monthly predictions to find out in detail what this month brings for you in you love life, career, finances and health. Also find out how the 2016 Mercury retrograde will affect your lives. 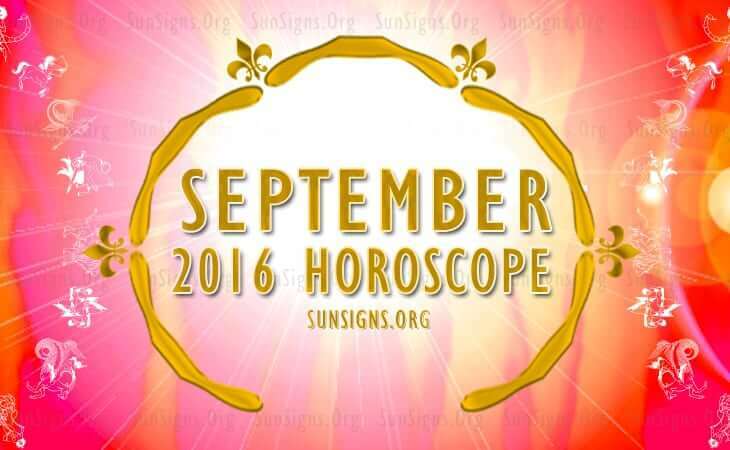 The Aries 2016 September monthly predictions suggest progress in career. Risky monetary ventures may yield good returns. This is a good time to get married. Overall health will be good but you need to keep your mood swings in control. 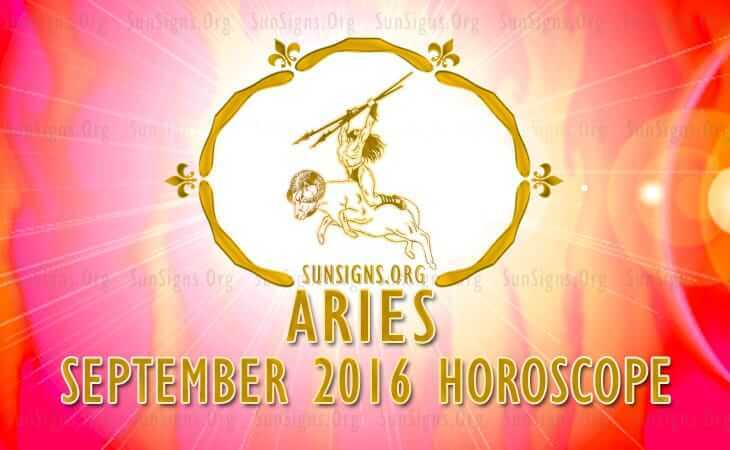 Click Here To Read Full 2016 Aries September Horoscope. Professionally September 2016 is an excellent month for the employed Bulls. You will make money from different sources of income. Marriage compatibility with your spouse will be harmonious. Taurus fitness will be at its peak as you will be regular in your workouts. 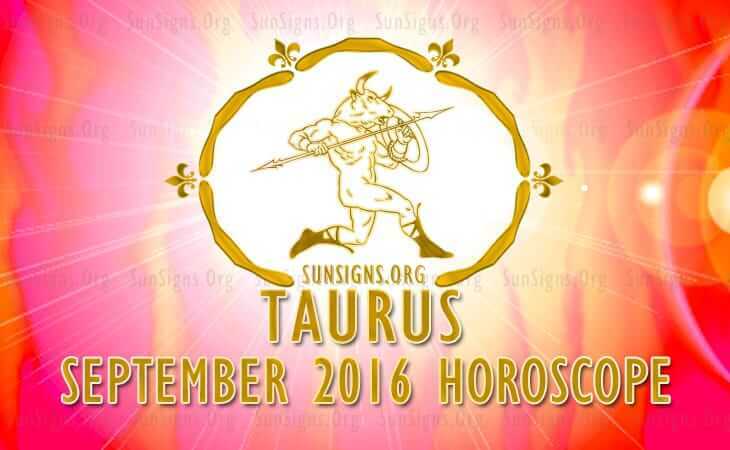 Click Here To Read Full 2016 Taurus September Horoscope. September 2016 will bring about significant changes in the Gemini love life as well as health condition. Major changes in your job and professional life can be expected. Emotionally you might be a little down. Test your emotional biorhythms here. Click Here To Read Full 2016 Gemini September Horoscope. The Cancer monthly prediction for September 2016 says that career progress should be based on the emotional strength. Finances will be strong for the crabs. Relocation for work is on the cards. Change in your personal outlook and dependence on your intuition is predicted. Click Here To Read Full 2016 Cancer September Horoscope. In September 2016, the personal enterprise and hard work will be necessary for the Lions to accomplish their objectives. Business travel and improvement of work skills are forecast. You will be compelled to change your financial planning. Pregnancy will be on your mind. Click Here To Read Full 2016 Leo September Horoscope. 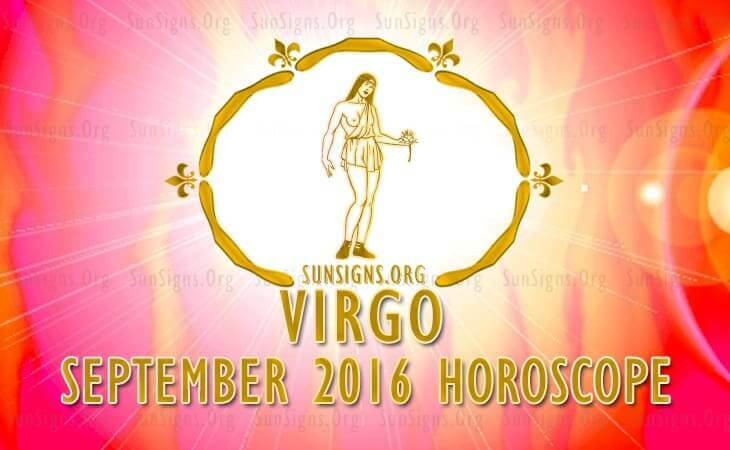 The Virgo monthly astrology predictions for September 2016 foretell that your monetary situation is superb this month. For a change the Virgins will think of splurging money on themselves. Conflicts with siblings are likely. Click Here To Read Full 2016 Virgo September Horoscope. The 2016 September Libra horoscope predicts that your finances will improve. This is also a good month to plan for a pregnancy. Love compatibility between couples will be excellent. Crystal healing can help you relax your mind, body and soul. 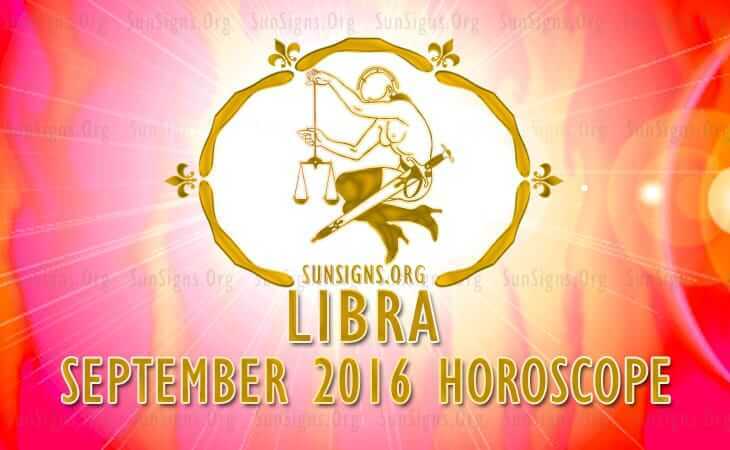 Click Here To Read Full 2016 Libra September Horoscope. Scorpio, your home will undergo major renovations this month. You will be involved in a few humanitarian projects. Money will flow in naturally without much hard work. Parent children relationships will improve. Click Here To Read Full 2016 September Scorpio September Horoscope. September 2016 will be an auspicious month for the Sagittarius career. You will be too busy to even go out on a date. You will have to put in more effort to earn money and save towards the month end. Relations with colleagues will be good. 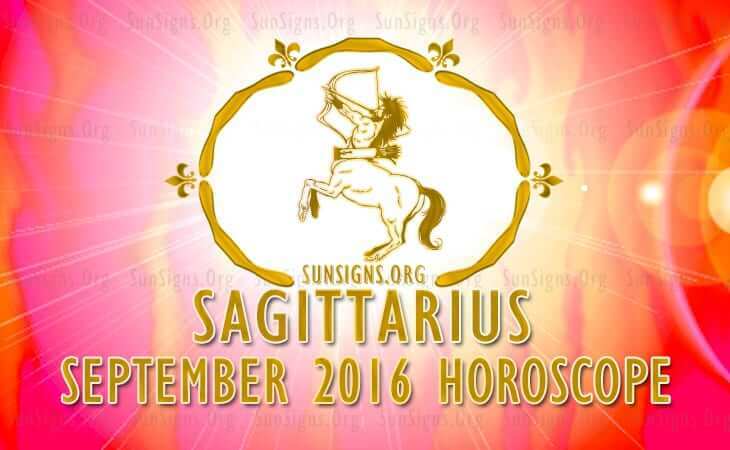 Click Here To Read Full 2016 Sagittarius September Horoscope. The Capricorn financial strategies will be subject to review in September 2016. Spiritual awakening will be a priority for the sea goats this month. This is a professionally satisfactory month with complete support from your family. 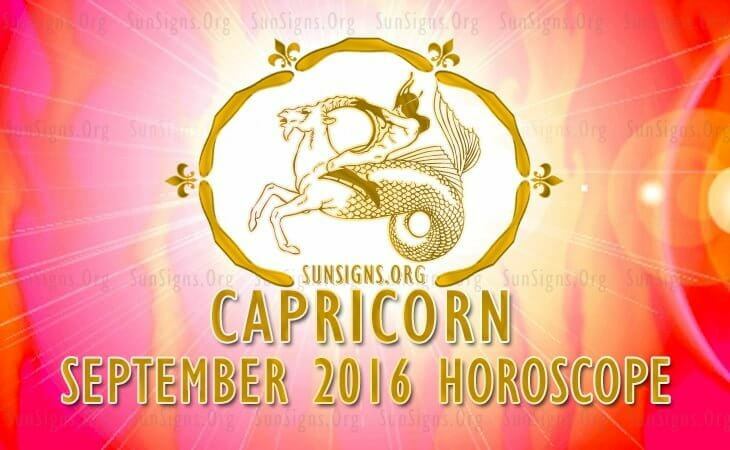 Click Here To Read Full 2016 Capricorn September Horoscope. Single Aquarians looking for love relationships will be successful in September 2016. You should be flexible and bend yourself to situations. There might be news of birth of a child in the family. Find new ways to rejuvenate your mind. 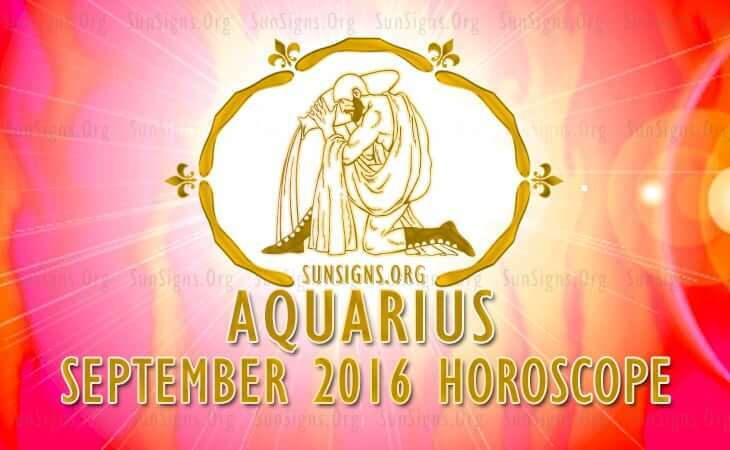 Click Here To Read Full 2016 Aquarius September Horoscope. In September 2016, major changes in career profile are forecast for the Pisces. Career and finances will be excellent for Fishes. You will be physically and mentally fit. Romantic synastry will be excellent. Click Here To Read Full 2016 Pisces September Horoscope.